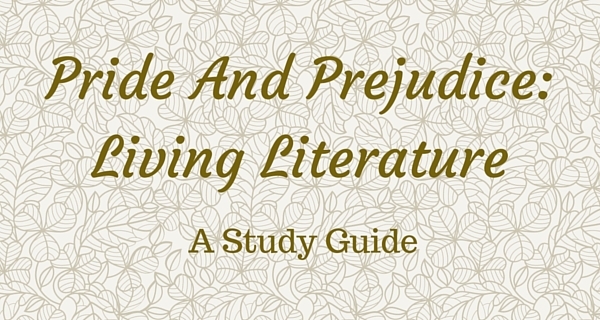 Jane Austen’s Pride and Prejudice is set in the eighteenth-century English countryside. The story revolves around the five Bennett sisters and, especially, around Jane and Elizabeth, the two eldest. When Mr. Bingley, a gentleman fromLondon, rents a house in the neighborhood, Mrs. Bennett is exceedingly pleased as hopeful visions of her daughters’ weddings play through her imagination. Jane Bennett and Mr. Bingley experience a strong mutual attraction. Meanwhile, Mr. Darcy, who is Mr. Bingley’s proud and wealthy friend, exudes an arrogant pride that inspires dislike from the neighbors. Among those who resent his snobbery is Elizabeth. However, she does not know of Mr. Darcy’s increasing admiration for her. The characters of Elizabeth and Mr. Darcy develop through the story as events force them to examine their own hearts. 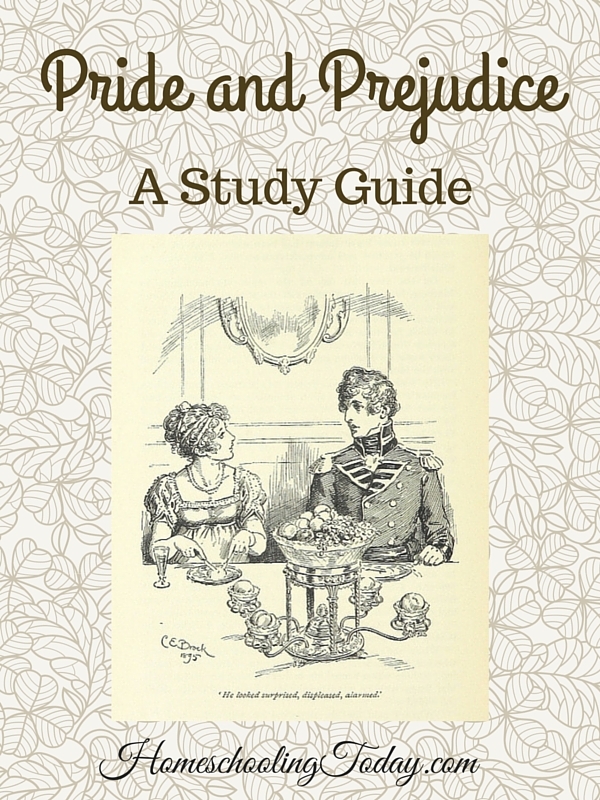 Simply to dismiss Pride and Prejudice as a romance from another era misses the point. Austen uses the characters and situations in her novel to satirize eighteenth-century British society and to criticize common follies and vices. For instance, through the character of Mr. Collins, Austen makes fun of pompous, self-righteous clergy. Mrs. Bennett and her sister, Mrs. Phillips, are caricatures of idle, gossipy women.Lydia presents a wonderful example of a young woman controlled by nothing but momentary emotion. Austen also presents the contrasting extremes of marriage. The union between Charlotte Lucas and Mr. Collins demonstrates the tragedy of a marriage without love. However, the elopement ofLydiaand Mr. Wickham shows the equally tragic possibilities of unguarded passion. Austen’s novel presents a wonderful opportunity to discuss the power of words. Austen’s characters frequently use words to criticize, attack, and tear down others. The careless speeches of both Mr. Darcy and Elizabeth have especially powerful consequences. However, Austen also demonstrates the redeeming power of words. The effect of Elizabeth’s words on Mr. Darcy drives the book toward a happy resolution. Darcy’s humble letter to Elizabeth finally reconciles them. Indeed, Austen, through words carefully chosen and brilliantly woven together, creates a magnificent portrayal of human life. Jane Austen’s Pride and Prejudice is a timeless novel that draws in readers by the author’s writing skill, her enchanting characters, and the rich lessons of this English satire. Readers will be entertained, instructed, and even convicted. Students and parents will never forget this brilliant gem of English literature. What mistake did Elizabeth make during her encounters with Wickham? What was Mr. Darcy’s greatest error? What are some other examples of words used to destroy and build in this story? Instruct your child to write an essay in which he creates a character who exemplifies a common folly or vice. Take a drive in the countryside. 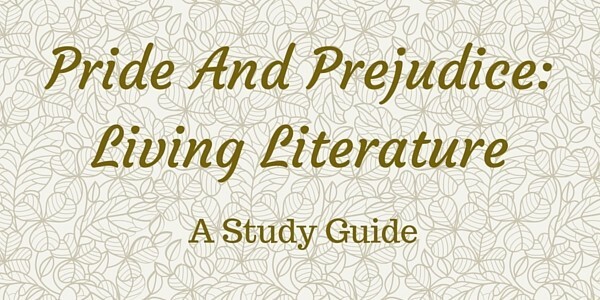 Read Pride and Prejudice aloud, assigning each listener the lines of a particular character. Emily Adams lives with her parents and eight siblings in Fort Wayne, Indiana. When not teaching or writing, she loves to read Austen’s novels. —Originally published in the “God’s Word Does Not Return Void” issue (May/June 2009) of Homeschooling Today magazine. Subscribe now!